With a background in the theatre arts and a Bachelor of Fine Arts degree, I have always been drawn to creative pursuits. I have had a love and respect for vintage and antique furniture growing up in Victorian homes all my life. Beginning with faux finishing walls, it was only natural for me begin painting furniture and accessories. 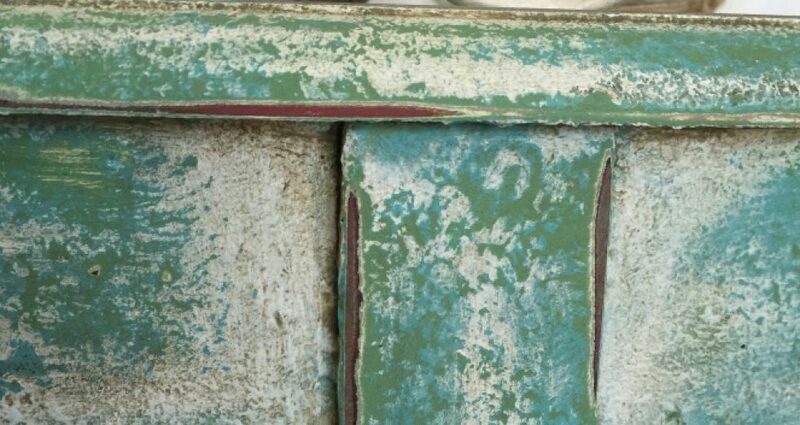 I give new life to cast-off furniture by repairing, painting, refinishing and upholstering. Each treasure from the past is restyled and transformed into a truly one of a kind piece. Whether it is a piece I rescue from the side of the road, or a custom piece from a client, I approach them both equally with respect, enthusiasm and care. I strive to find the perfect mix of function and form in each piece making it a both modern and timeless . I am happiest when I am in my workshop, paintbrush in hand, transforming a forgotten find. Recently, I have partnered up with a friend who loves and respects the past as much as I do. We have opened FOUND, a store in Sea Cliff, NY which specializes in some of my vintage painted furniture pieces, as well as handmade up-cycled goods, and wooden signs as well as gathered, one of a kind unique items for your home. Located at 249 Sea Cliff Avenue, Sea Cliff NY. Check out @foundscny on Instagram and @foundscny on Facebook. I HAVE BEEN TRYING TO REACH YOU, our home burned down about 2 years ago and we are just refinishing our rebuild. I NEED YOUR HELP, just came across you furniture and I LOVE your taste and style. I need help with a basic paint color to paint the entire home by my builders. I also am interested in buying quiet a number of your pieces. Please call me ASAP. Hi Jeanette! I messaged you back on Facebook earlier.😊 I’ll call you tomorrow. Do you give lessons? I’d love to learn how to give new life to some of my furniture. I’m just afraid of the unknown.